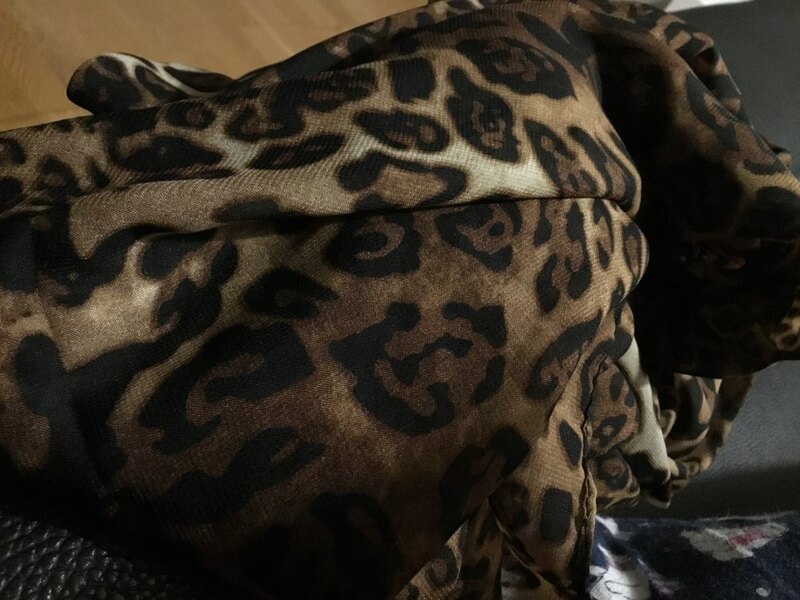 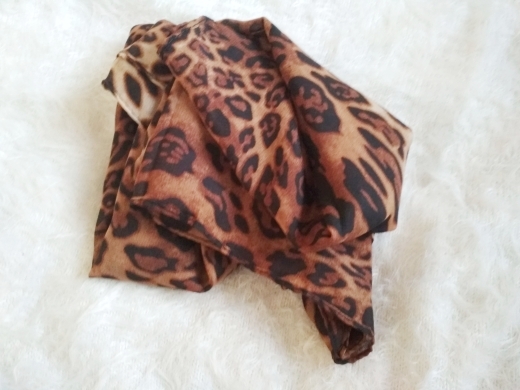 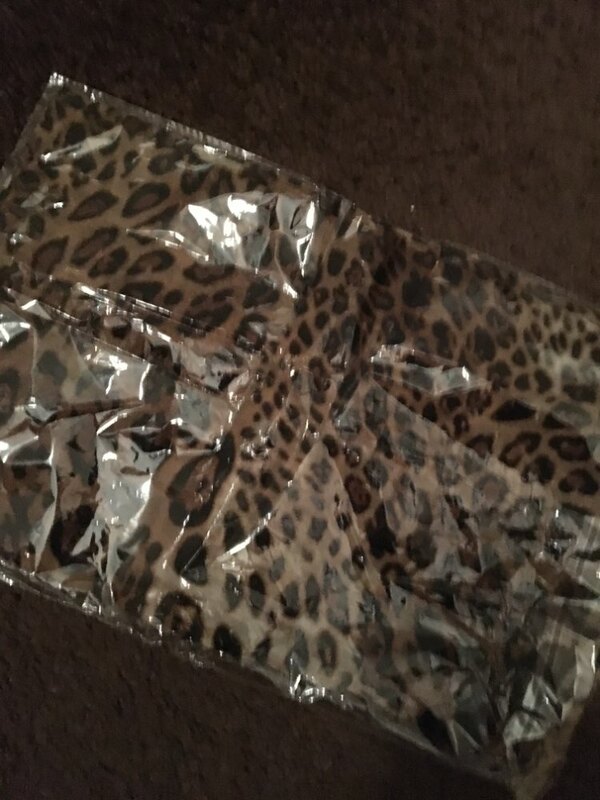 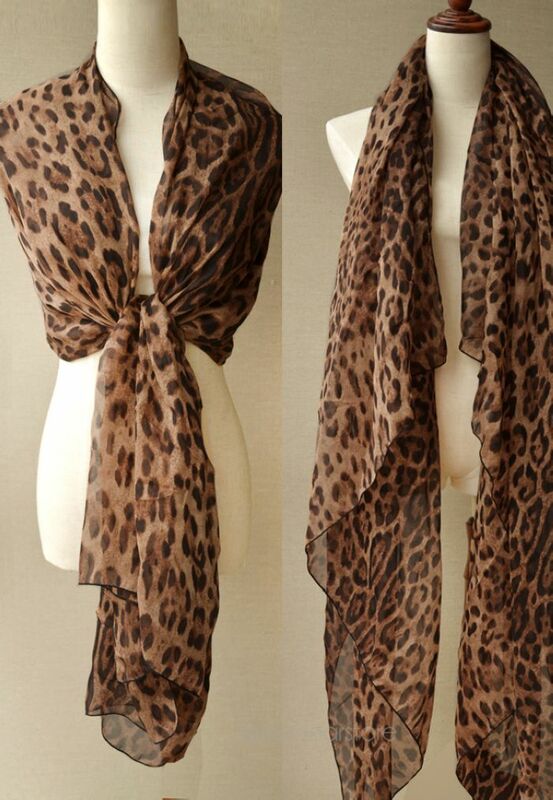 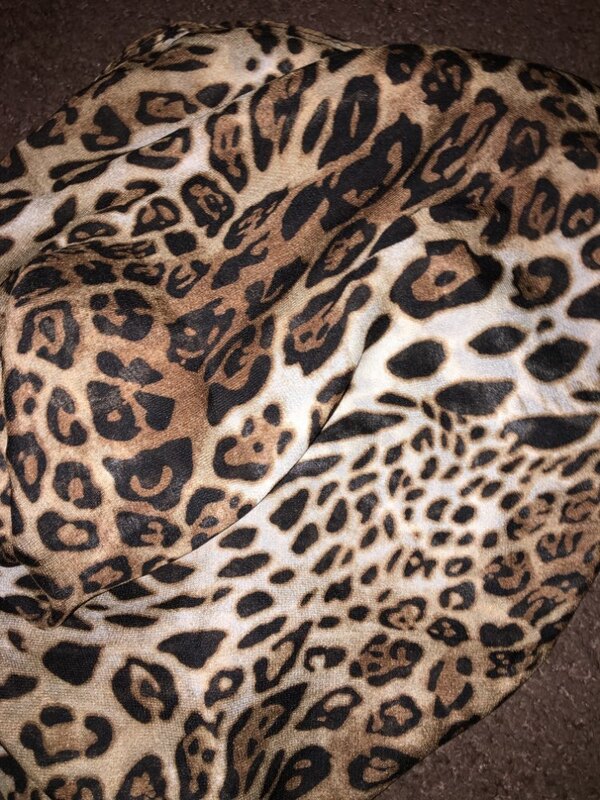 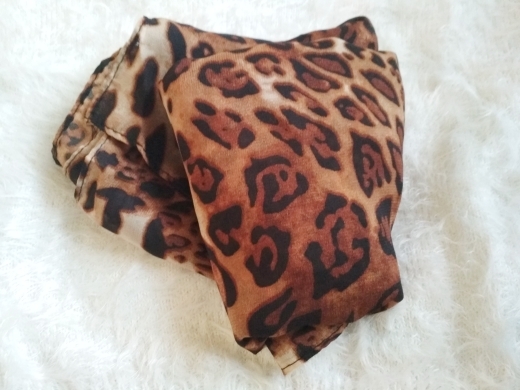 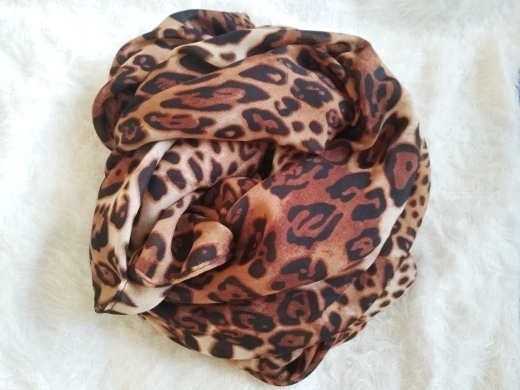 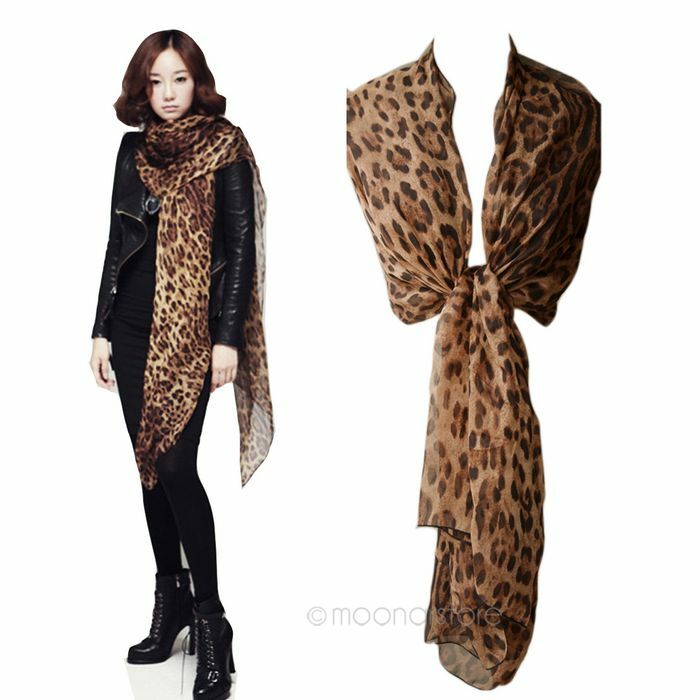 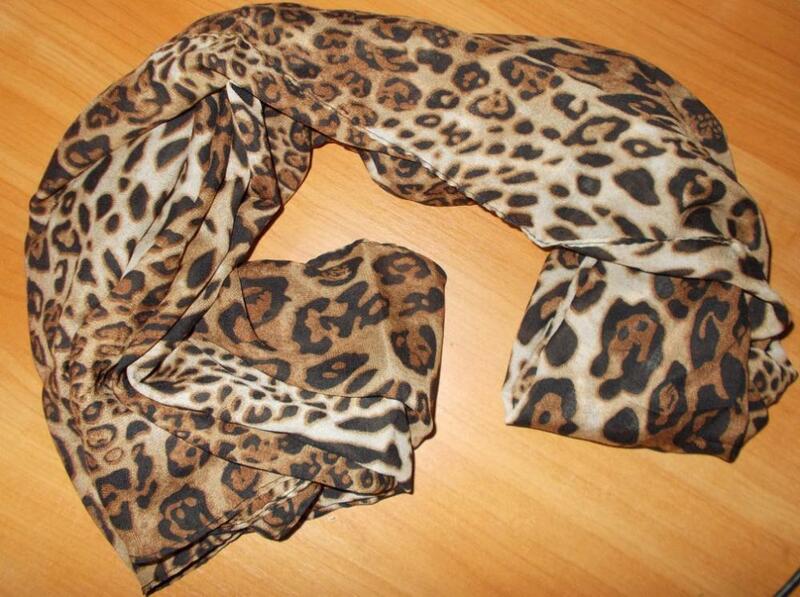 The Order was more than two weeks, scarf wonderful, already wear. 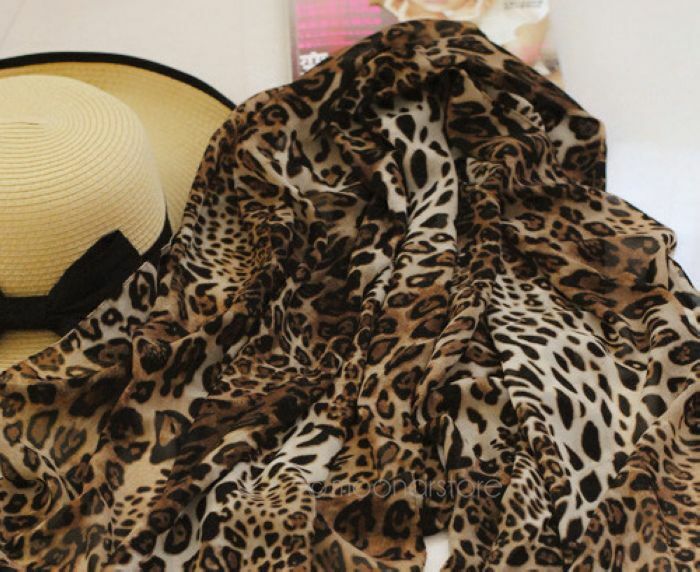 No smell, no superfluous thread, neat, thick chiffon color quality. 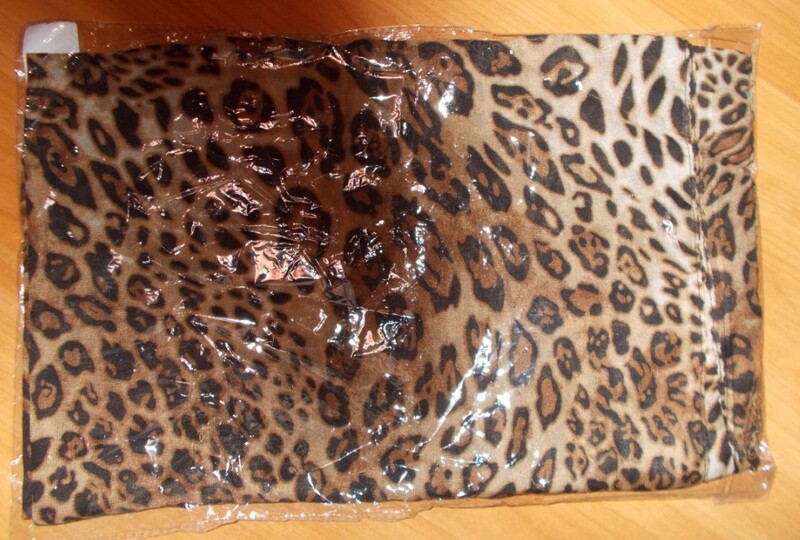 Package of Latvia.